Journal of Women's Health is the primary source of information for meeting the challenges of providing optimal health care for women throughout their lifespan. The Journal delivers cutting-edge advancements in diagnostic procedures, therapeutic protocols for the management of diseases, and innovative research in gender-based biology that impacts patient care and treatment. 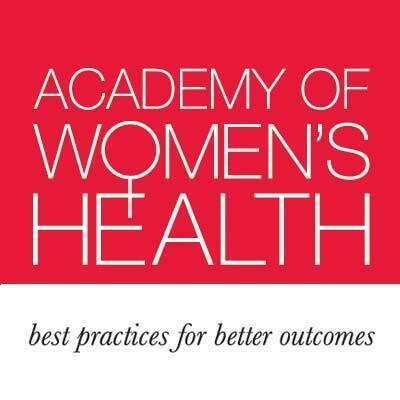 Journal of Women’s Health is under the editorial leadership of Editor-in-Chief Susan G. Kornstein, MD, Virginia Commonwealth University School of Medicine; Deputy Editor Robert W. Downs, Jr., MD, Virginia Commonwealth University School of Medicine; and other leading investigators. View the entire editorial board.